On Tuesday, April 8th, Roberto Rovira, Chair of the Department of Landscape Architecture and Associate Professor will lecture at The University of Georgia College of Environment + Design in Athens, Georgia. The College of Environment + Design (CED) at the University of Georgia is home to the largest and oldest landscape architecture program in the United States. Roberto Rovira, along with being the Chair of the Landscape Architecture Department at Florida International University, is the principal of the interdisciplinary Studio Roberto Rovira. A registered landscape architect, his teaching, research and creative work explore the field of landscape architecture through art and design and often test the concepts of time and transformation and the potential of landscape architecture to play a pivotal role in envisioning and shaping public space. 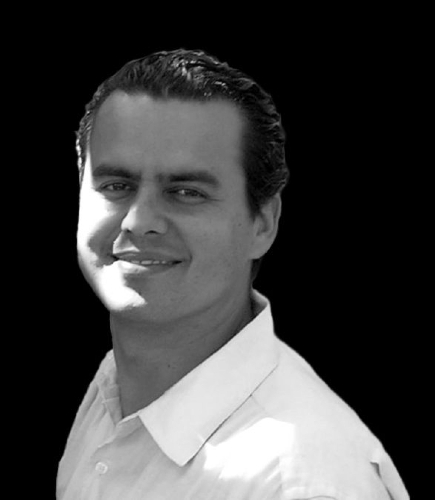 Roberto has been lead designer in national and international projects and his work ranges from environmental installations and competitions, to art commissions, exhibits, and landscape architectural projects. He obtained a Masters in Landscape Architecture from the Rhode Island School of Design in 1998 and a Bachelor of Science in Mechanical Engineering from Cornell University in 1990. Roberto is the recipient of numerous design and teaching awards. He was recognized as one of FIU’s Top Scholars in 2009 and his work has been published and recognized by the American Society of Landscape Architects, the American Institute of Architects, the International Federation of Landscape Architects, the Council for Educators in Landscape Architecture, the Ewing Marion Kauffman Foundation, the Van Alen Institute, Routlege/Taylor-Francis, and Princeton Architectural Press. The lecture by Chair Roberto Rovira will take place on Tuesday, April 8th, 2014 at 5PM, at The College of Environment and Design at The University of Georgia: Room 123 of the Jackson Street Buildling | 285 South Jackson Street, Athens, GA 30602. The featured image is of a park that Chair Robert Rovira is currently working on in Oranjestad, Aruba.